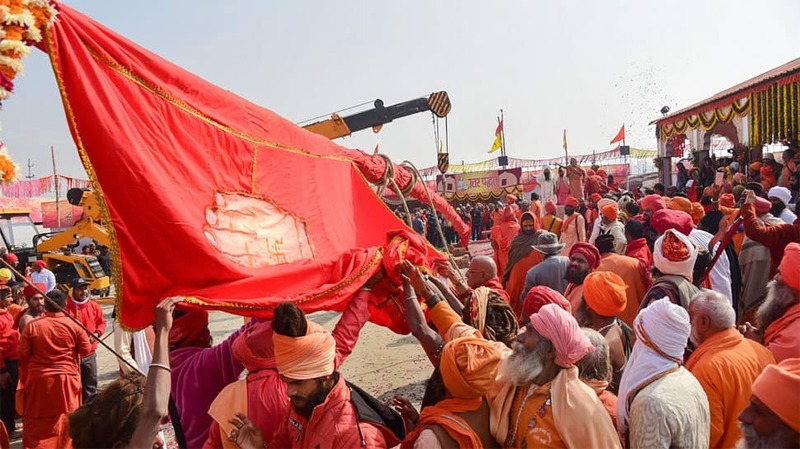 Kumbh Mela is set to begin in Prayagraj (formerly Allahabad) from January 15. The Mela, inscribed in the UNESCO Representative List of the Intangible Cultural Heritage of Humanity in 2017, is the biggest "peaceful congregation of pilgrims on earth", as per UNESCO. Celebrated for mythological reasons, the Kumbh Mela is held in Haridwar, Ujjain and Nasik, apart from Prayagraj. In 2013, the Kumbh was held in Prayagraj and hosted over 12 crore holy men, ascetics and pilgrims. The grand festival with a history dating back to at least 1,500 years will with the first holy bath, followed by several other ceremonies till March 4. It will host over 5,000 camps from multiple akhadas and ashrams. 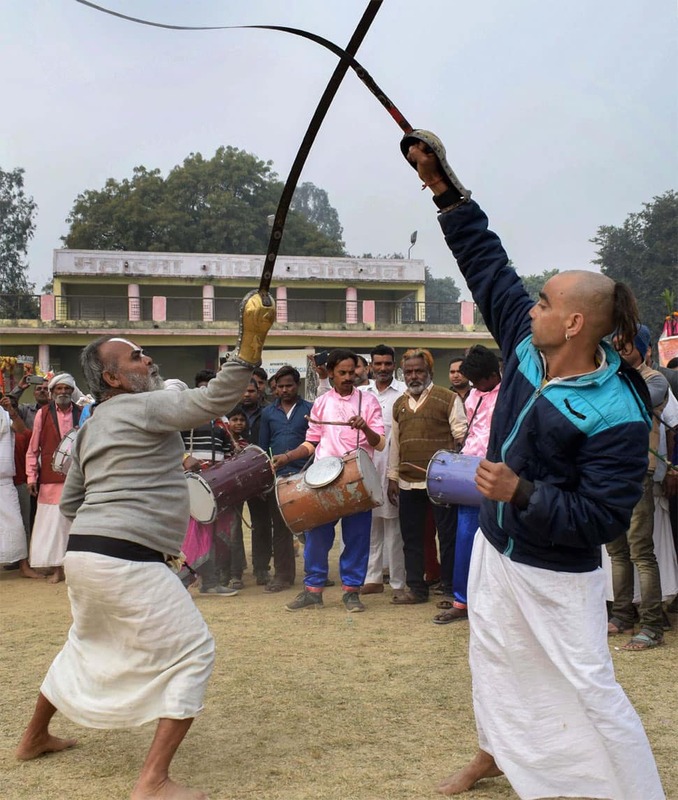 For the 2019 edition, the Yogi Adityanath-led Uttar Pradesh government has earmarked an amount of Rs 2,800 crore, informed State Minister for Sugarcane Development, Sugar Mills and Industrial Development Suresh Rana. 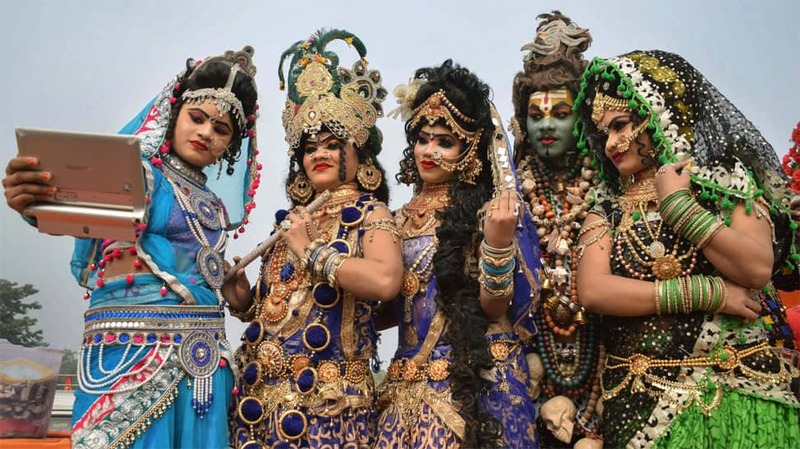 The Mela will be organised in an area of 3,200 hectares, double the area of the last Kumbh, said Awanish Kumar Awasthi, IAS, Additional Chief Secretary, Information, Tourism and Religious Affairs, Uttar Pradesh government. 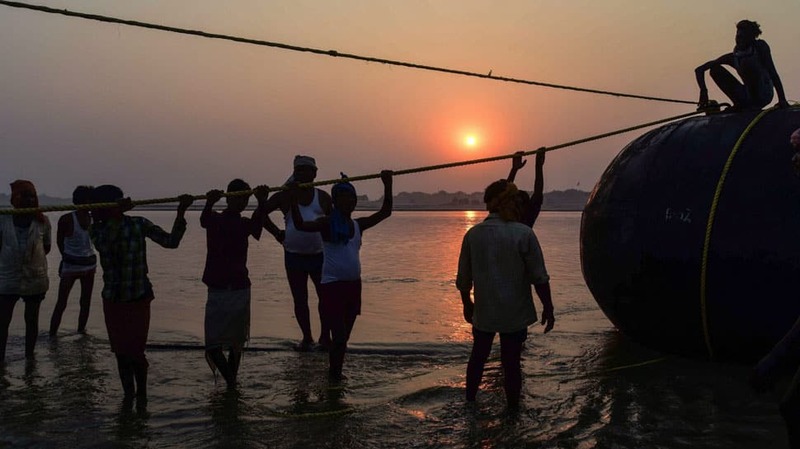 He added that the Hindu holy city, located at the Triveni Sangam (merging of Ganga, Yamuna and Saraswati rivers), was undergoing an extensive makeover to welcome crores of pilgrims from across the world. 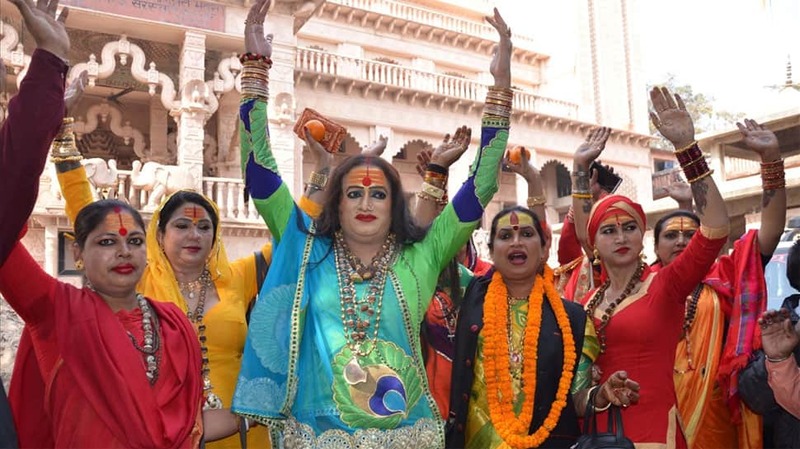 Photo: Kinnar Akhada President Laxmi Narayan Tripathi at Kumbh Mela 2019 in Allahabad. Representatives from 192 countries will visit the festival in February, officials said, adding that ambassadors of 71 countries had already witnessed the preparations for the event. Preparations underway for the Kumbh Mela.